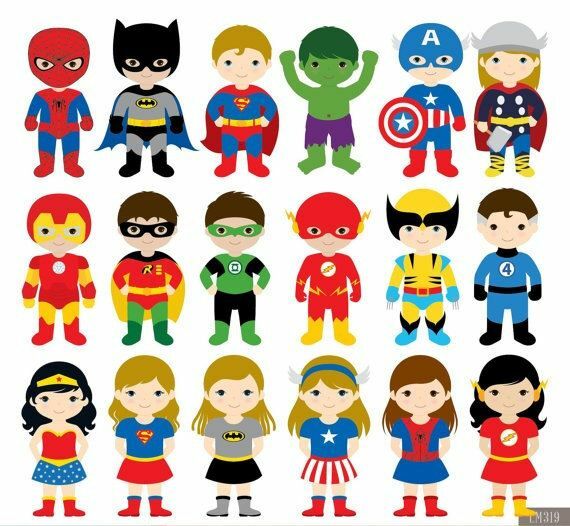 We are looking forward to seeing all our little superheroes in their costumes tomorrow! With the warmer weather now upon us, please be sure to send your children into nursery with a suitable named sun hat as well as a bottle of sun cream with their name on please. The nursery is open as usual this morning, Thursday 1st March (and we are dressed up and ready to celebrate World Book Day!) However, we will be monitoring the weather and should we have to make the call, for safety reasons, to close the nursery during the course of the day we will give you a call to come and collect your little ones. As you are aware we hold an Inset Day once a year so staff are able to update and complete important further training. This is a requirement now been put in place by Ofsted and just to remind you our next INSET day will be on Wednesday 14th February. The nursery will need to be CLOSED for this day. Any queries, please come and have a chat with Clare, Annie or Sophie. We so enjoyed looking after the lovely little ducklings earlier this year and the children are still talking about them hatch! With this in mind, we are looking at life cycles as a topic. We have some lovely caterpillars arriving very soon but we would love to be able to also observe the frog life cycle. 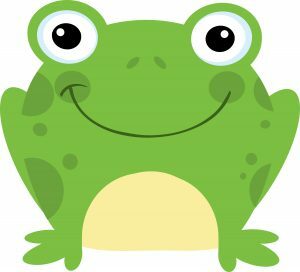 So here is an appeal to any of our lovely parents and carers to get in touch with your child’s key person or room leader if you know where we might be able to get hold of some to look after here at nursery. If you have any in your back garden or know where some is we would be very grateful! Our fabulous familes should have all received the email by now but we just wanted to take the opportunity to congratulate Sophie Lemon on her successful appointment as our new Deputy Manager. After extensive interviewing and consideration for this position we are delighted to be able to promote Sophie to the new role and are very confident she will do a fantastic job in meeting her new challenges head on. In respect of Sophie’s new role, we are equally delighted to appoint Vicky Robinson to the position of Pre-School leader and we will be discussing the smooth handover of key children with parents in the coming weeks. We’re sure you’ll all join us in congratulating the ladies on their new roles! We just wanted to wish all our super Bell House families a lovely Easter weekend. We are closed now (from Thursday evening) for the bank holiday weekend and look forward to seeing you again from Tuesday 18th. Now that we have the glorious sunny weather upon us can we politely remind parents and carers to ensure children come to nursery with a named sun hat. 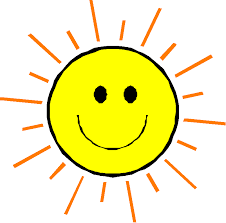 On sunny days please suncream your child before bringing them into nursery and if you haven’t already, please also be sure to supply a bottle of suncream clearly labelled with your child’s name so that we can make the necessary top up applications through the day. Children who do not have a sun hat or suncream will not be able to play outside in the sun. Today the Environmental Health Officer visited the nursery to do an “on the-spot check”. 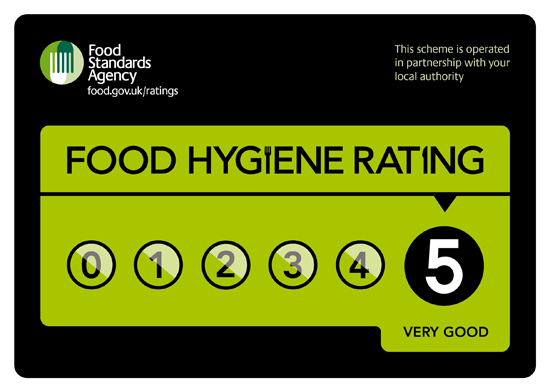 After an hour and half long visit, we are pleased to announce that we have been awarded the highest score of 5 for Food Hygiene. Copyright © 2018 Bell House Nursery. All rights reserved.